Diabetes is often called the silent killer because of its easy-to-miss symptoms. 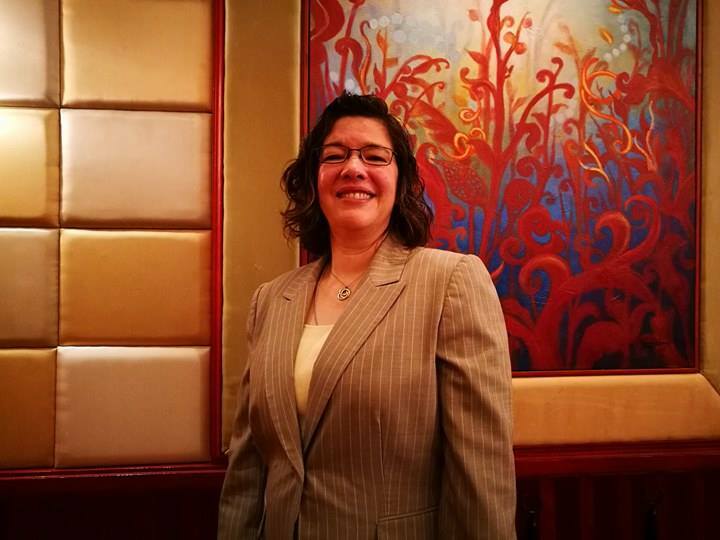 If you have the following symptoms, it is better to visit your Endocrinologist now. So that you will be treated accordingly. 1. If there is an urge to urinate at night, if that is very often than the usual. 2. If you have overly high blood sugar levels that leads to cause rapid weight loss, say 10 pounds or more over two or three months, this is not a healthy weight loss. 3. Excessive pangs of hunger, that leads you to overeat. 4. Itchy skin and the darkening of the skin around the neck or armpit area. 5. If you have wounds, cuts or bruises that dont heal quickly. 6. Yeast infection or vaginal candida infection in women. 7. Blurry vision or having distorted vision or occasional flashes of light. 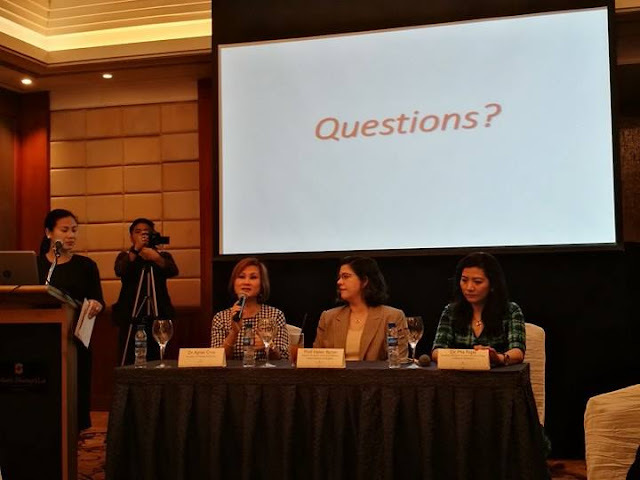 Prof. Helen Baron together with Dr. Agnes Cruz and Dr. Mia Fojas discussed to the media the importance of Basal Insulin Glargine 300 (Toujeo) management to the patients suffering from Type 2 Diabetes Mellitus last January 19 at the Makati Shangri-la Hotel. 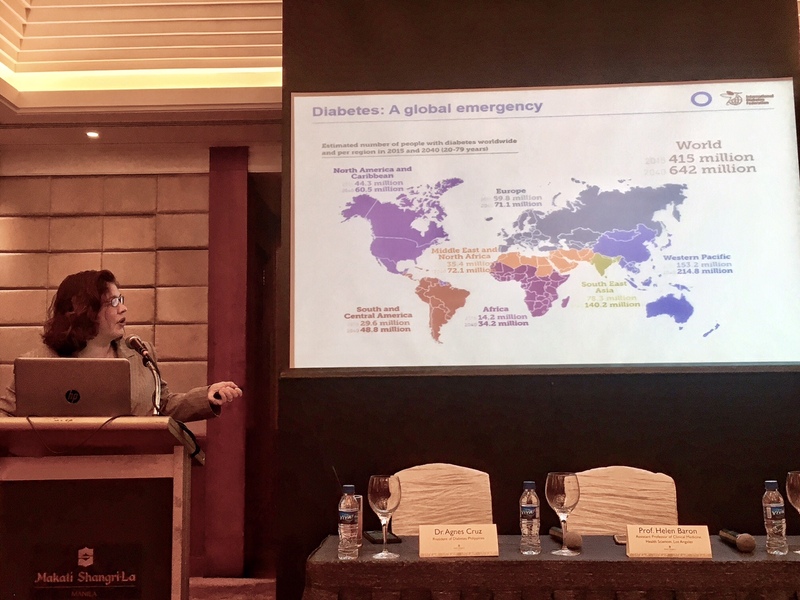 The Philippines is one of the world's emerging diabetes hotspots. According to the International Diabetes Federation, 4 million Filipinos are suffering from diabetes; making us one of the top 15 in the world for diabetes prevalence – and a worryingly large unknown number who are unaware they have diabetes. 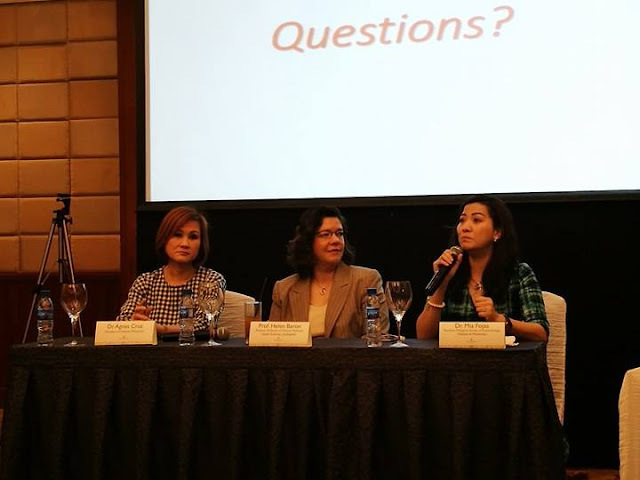 The IDF reported as well that in 2015, 3.51 million Filipinos ages 20-79 have been diagnosed with diabetes and 51,127 (adults) have died because of it. The World Health Organization defines diabetes as a chronic disease which occurs when the pancreas does not produce enough insulin or when the body cannot effectively use the insulin it produces. It is characterized by the inability of the body to properly control the amount of sugar in the blood. Insulin is produced by the pancreas especially during meals and if insulin is not enough or is absent, sugar cannot enter the cells and stays in the blood leading to high blood sugar. Anyone can get diabetes: young or old, rich or poor, male or female, living in the city or out there in the coun-tryside. According to the Food and Nutrition Research Institute-Department of Science and Technology 8th National Nutrition Survey, diabetes prevalence has risen from 3.4 percent in 2003 to 5.4 percent in 2013. The greatest numbers of Filipinos with diabetes are 50 to 69 years of age and wealthy, and living in urban areas. Type 2 diabetes mellitus (T2DM), for example, is both a genetic and a lifestyle disease linked to aging, un-healthy diets, physical inactivity, obesity and urbanization. Doctors recommend the use of insulin for prompt treatment and prevention of diabetes. 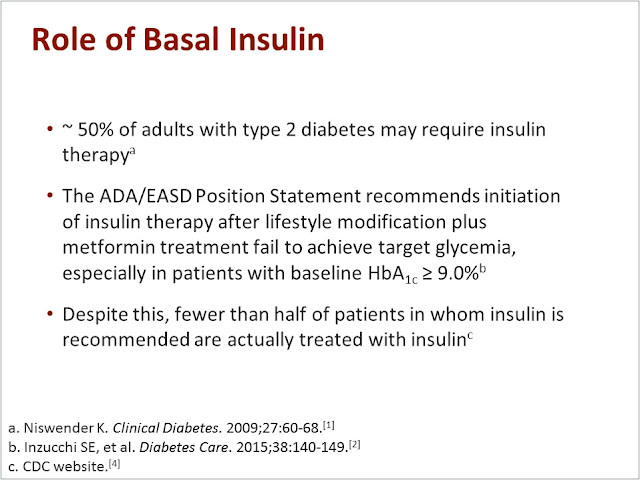 Injections of insulin act as a supplement to the body's insulin and it also helps control blood glucose levels. Insulin treatment is needed by patients with diabetes of all types and formulation will depend on the balance between insulin secretion and insulin resistance; Type 1 characterized when insulin is absent (T1DM) and Type 2 when there is a defective insulin receptor with insufficient insulin (T2DM). Using insulin may require a certain regimen but it is an effective way of managing diabetes and allows one to lead an active and healthy lifestyle. Currently available insulin delivery tools consist of syringes, insulin pens and insulin pumps. The choice of insulin delivery tool is very individualized and should be decided by the individual living with diabetes. Knowing the onset of action, the peak action and duration of action of the insulin(s) that you use to treat one’s diabetes will help optimize blood glucose control and avoid any adverse reaction. For example, blood or urine glucose monitoring is recommended in patients who are at risk of hypoglycemia or who do not recognize the signs and symptoms of hypoglycemia. The risk for developing hypoglycemia is higher in patients receiving intensive or continuous infusion insulin therapy. Start using his natural, at-home treatment to reverse your Diabetes without medication. For more info please click on the following link: How To Heal Diabetes.